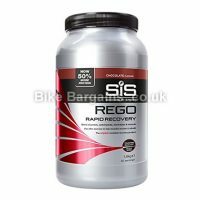 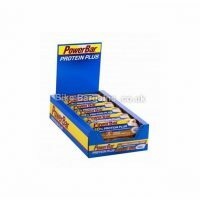 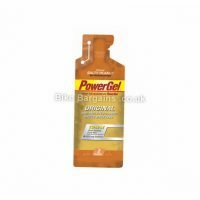 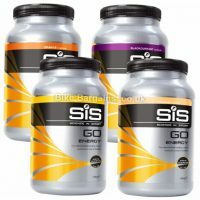 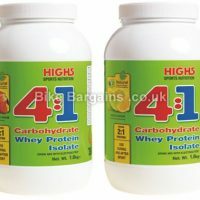 Discounted Energy Gels, Protein Powder, Recovery Drinks and much more! 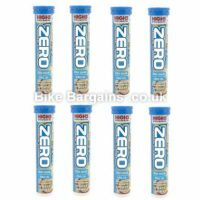 Here you’ll find my latest deals on nutritional products, including pre, during & post-ride recovery supplements and products. 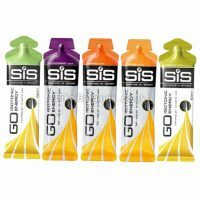 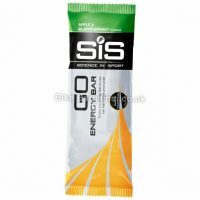 Whilst I appreciate some of you prefer real food, a high proportion of cyclists find pre-made energy drinks, bars & gels to be more digestible; this section is for the latter group. 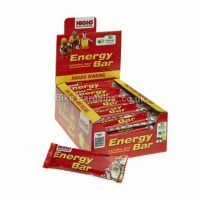 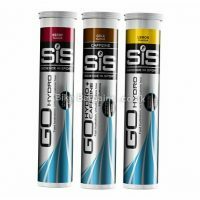 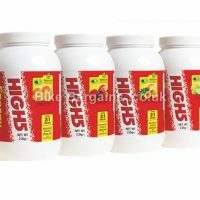 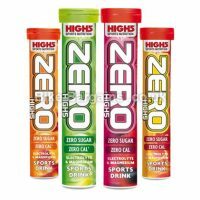 I strive to include products from popular brands such as Science in Sport, High5 and Powerbar, so whilst nutritional supplements aren’t cheap, you can at least save some money by buying them when they’re on offer. 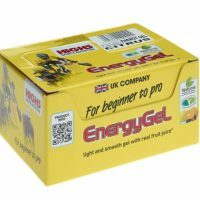 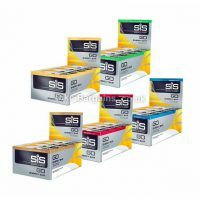 Below are my selection of gels, drinks, bars and supplements, fuelling your riding!